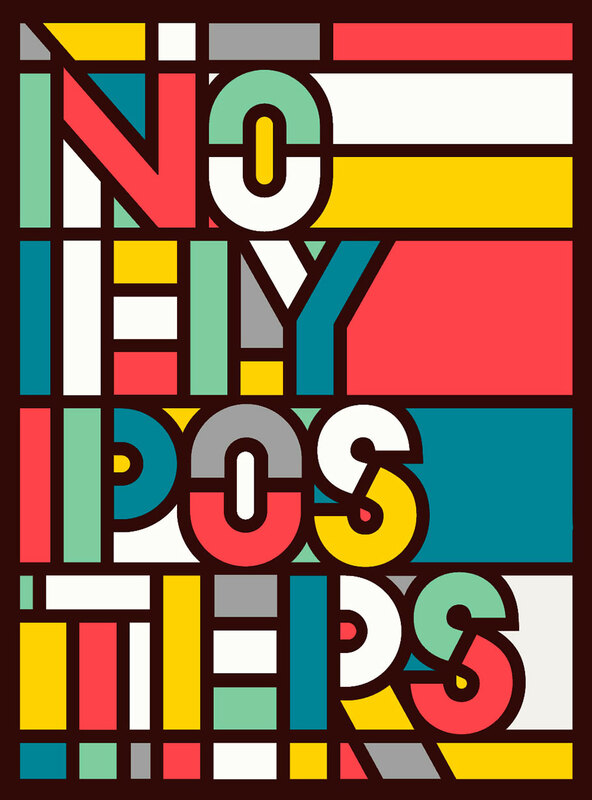 Hey participated on Round 4 of No Fly Posters initiative. 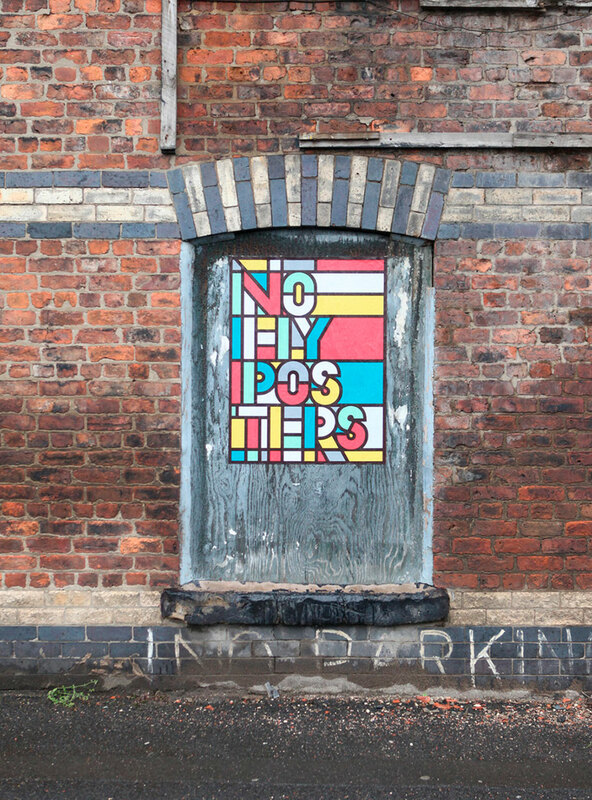 Based on abandoned buildings — Ancoats, Manchester, England. 7 Boarded up windows, displaying 7 posters, stating No Fly Posters. 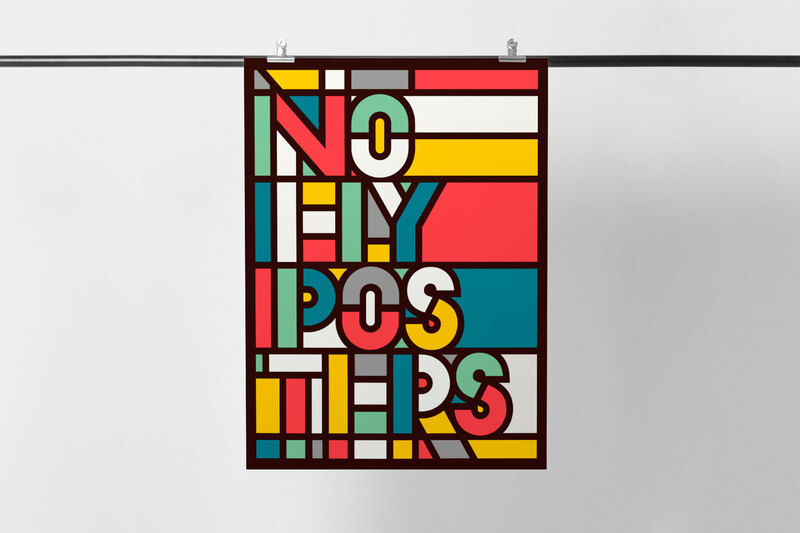 49 Creatives re-imagined the concept of No Fly Posters in quad size format, replacing the original 7 with 7 rounds, with an additional round commissioned for OFFSET 2014.